. إن The Sebel Residence Chatswood حريص على توفير الراحة للنزلاء، فلا يوفر الموظفون جهداً في تقديم أفضل الخدمات وضمان حسن الاستقبال. يقدم العقار مكتب الاستقبال على مدار الساعة, مرافق مخصصة لذوي الاحتياجات الخاصة, تسجيل وصول/خروج سريع, تخزين الأمتعة, واي فاي في المناطق العامة لضمان الراحة القصوى لضيوفه. 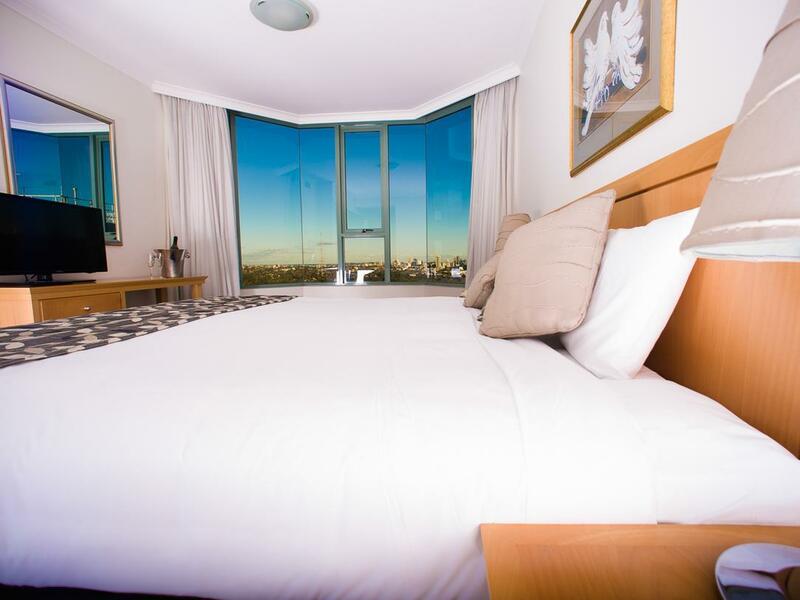 في The Sebel Residence Chatswood غرف نوم يزيد عددها عن 54 صممت بذوق وعناية لتوفر لك كل وسائل الراحة . بعضها يحتوي أيضاً على تلفزيون بشاشة مسطحة, بياضات, مناشف, غرف لغير المدخنين, مكيف هواء. يمكنك طلب اللائحة الكاملة للخدمات في الفندق ومن بينها حوض استحمام ساخن, مركز للياقة البدنية, ساونا, حمام سباحة خارجي. 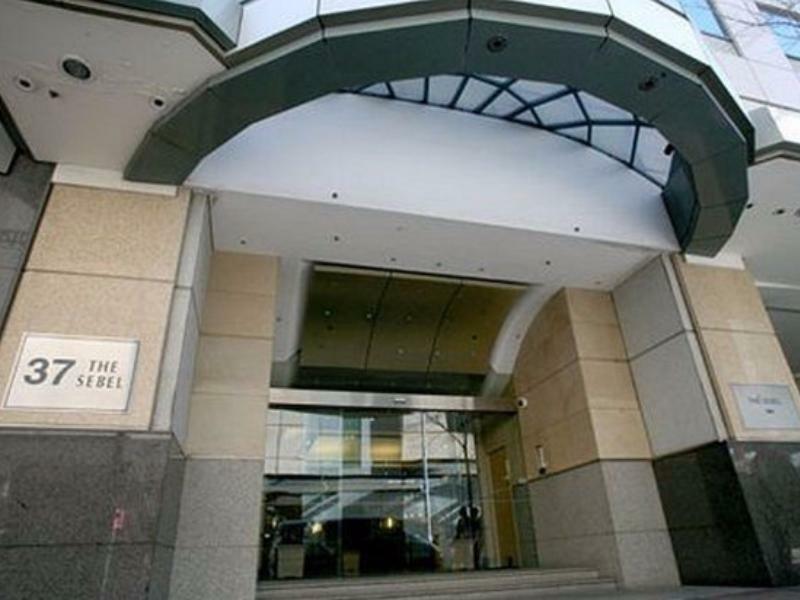 يحظى فندق The Sebel Residence Chatswood بموقع ممتاز وخدمات يصعب منافستها. 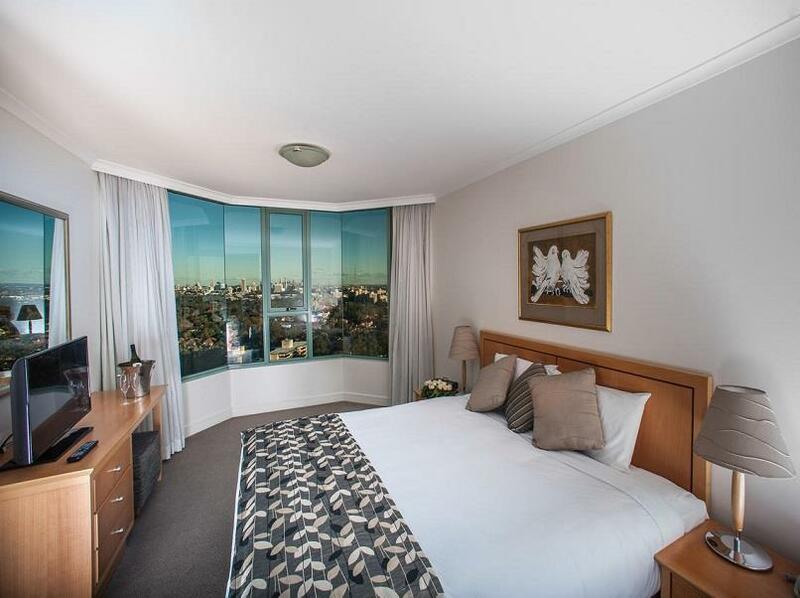 The Sebel has convenient parking, is close to the railway, retail and numerous eateries. 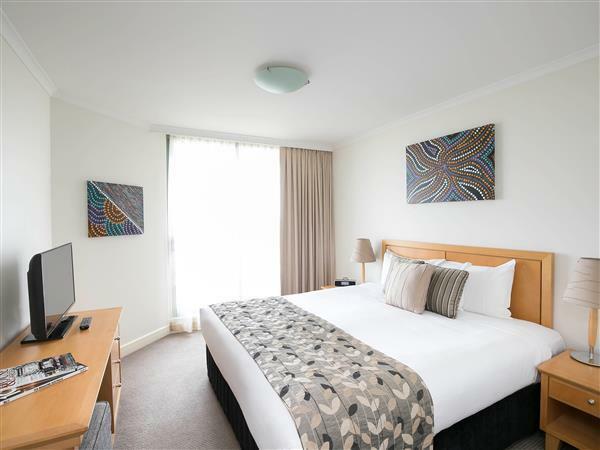 It is a great place to stay in Chatswood. Was exactly what we needed for a family of 4. The space, amenities and location were excellent. Convenient , big units , very clean and staffs are all friendly . I have been visiting Sebel for several years and have mostly enjoyed my stays, however the product is now outdated and the apartments need a facelift. The Beds are lumpy and the cleaning service is almost non existent. With the number of new properties in the area it might be time to look elsewhere. Complete place to stay if you travel with big family and wants to cook. Near to train station and near to Westfield shopping centre. For Muslim traveller, easy for you to find halal food as well. Near to Wool Worths. Nice place to stay. The pool while clean, seemed to have a chemical imbalance in the water so had a nasty smell. Right next to the train station and Westfield shopping mall,. The apartment is spacious comes with balcony, however be aware of the mosquito, my kid got serveral bites when we opened the window at night. Also the internet is not free! Gorgeous rooms that have everything you want and more. Amazing views and wish we were staying longer. Just amazing. Very convenient to the shops and cafes. But no wifi. Everything was brilliant. Large and comfortable. So nice having a serviced apartment. Only two things are needed for it to be truly excellent: 1) Internet (!!) and 2) Better cushions (i.e. soft with feathers). Everything else is totally first class. Was happily surprised. Loved the living room where 3 "families" could gather and chat after the long day of exploring. The close location in the heart of chatswood with so many malls and stores nearby was very convenient. It also wasn't far from the train station when we wanted to pop into the City. Thank you for the treats you left in our room :) Appreciate it!